You’ve heard of feng shui, right? The 3000 year old Chinese practice that is supposed to help you attain a delicate balance of energies? Well, believe it or not, this practice actually both a combination of art and science that has proven itself to be effective in bringing positive vibes and good health to the places it is used. 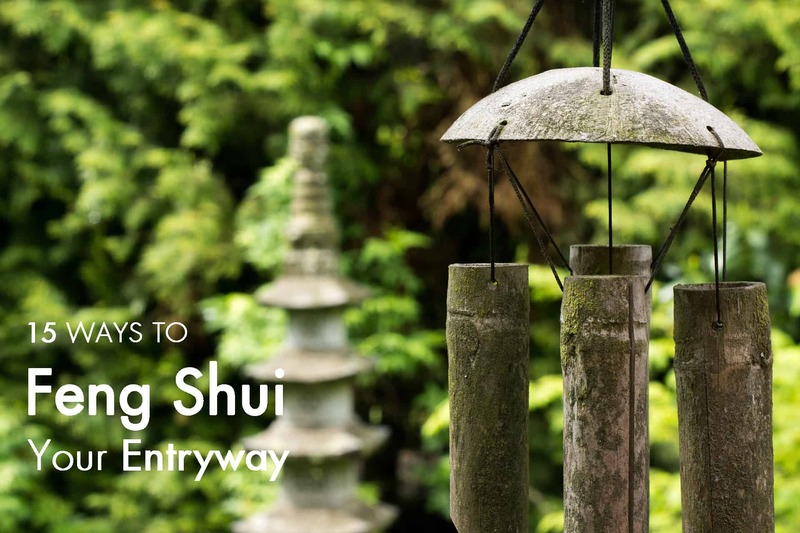 If you want to feel the benefits of feng shui as a beginner, the best way would be to use it on your entryway. You can then consider gradually moving on to complex levels if you so desire. But for now, we’re going to teach you a few ways you can imbue this ancient practice on your entryway. 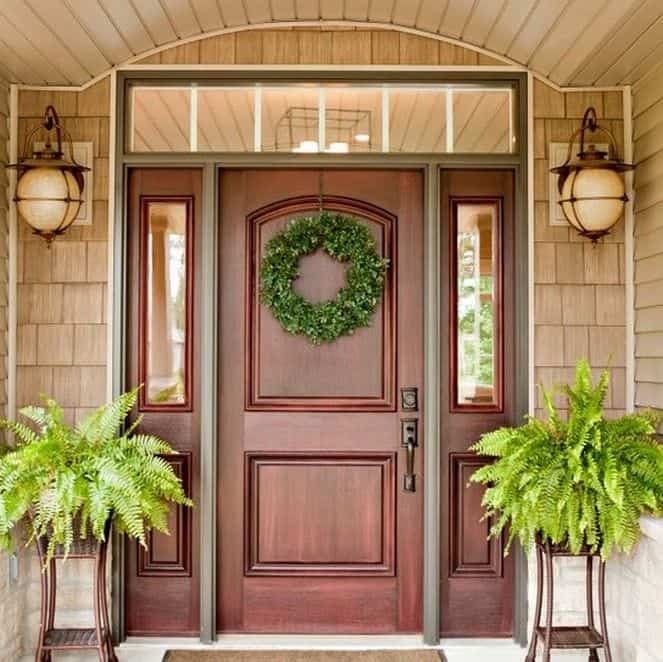 The main door of the house should be well-built, sturdy, and decorated differently than other doors of your home. This is important because the main door attracts the best feng shui energy in your house. The main door should be more significant than other doors so that it opens widely giving more space for the positive energy to flow inside and be welcoming. 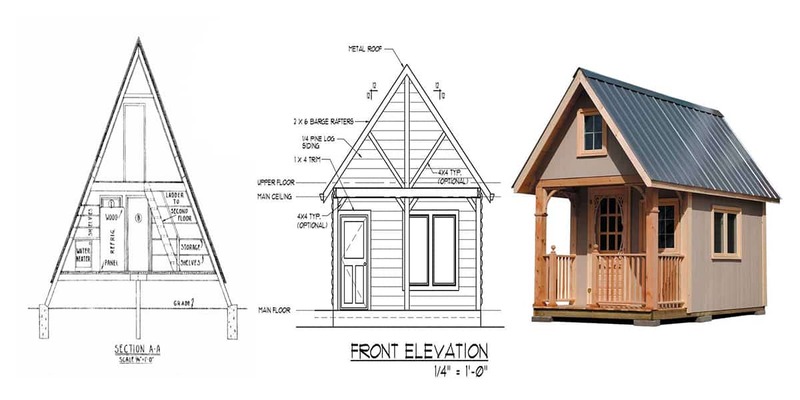 If a good relationship is maintained between the front door and the home structure, the Chi will flow in your home with perfect balance, maintaining harmony. The main entry rug also plays a significant role in attracting good Chi in your house. When choosing your main entry rug, you need to consider the color, shape, and design of it. 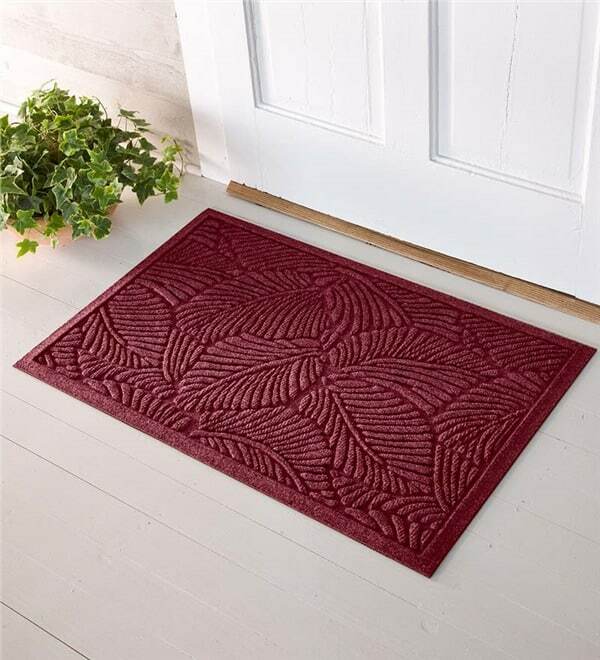 The main entry rug should look attractive to give a welcoming feel yet it should be proper to step on every day. For example, do not choose a main entry rug with your business name written on it or with pictures of angels and birds which are not appropriate to step. Consider a rug with a feel of stepping on sand or grass. However, if you are choosing an abstract design, check for the colors and shapes associated with the place your front door is facing. For instance, if your front door is facing the east, select a rectangular or square shaped rug with colors representing wood, earth or water elements. Do not use a round and red or gray colored rug in this direction which represents metal and fire elements. Feng Shui is primarily about the flow of energy where the main door is responsible for attracting the positive flow of energy in your home if the back door is in direct alignment with the main door, it resembles Sha Chi, a harsh quality of feng shui energy. It is best to avoid this construction if you are going to make your home. However, if it is already built, try by repositioning your furniture, placing a plant or work with colors to obstruct the flow of good energy going away from the back door. 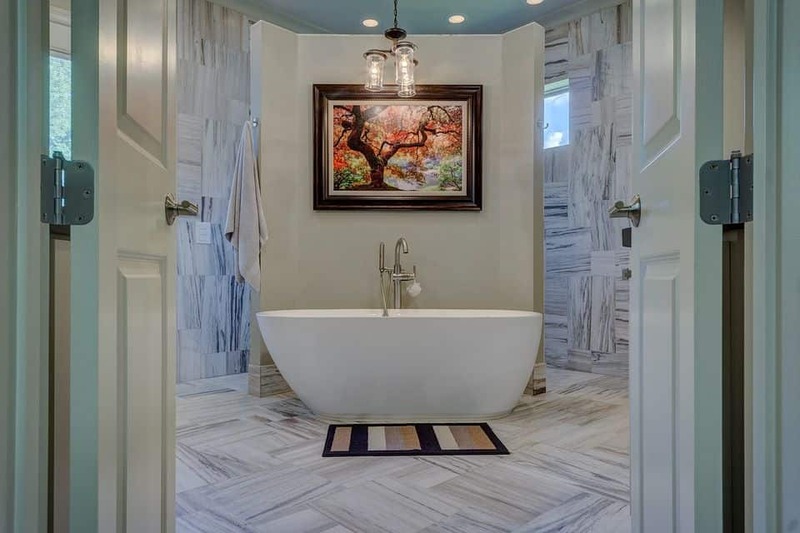 This is another awkward positioning of the toilet which you will feel your home not welcoming if the toilet or bathroom is facing your main entrance. Feng shui experts say that if your toilet or bathroom is positioned in front of the main door, the good Chi escapes through the bathroom or turns into negative energy. Consider not constructing this plan and if this is already built, try using a screen room divider if there is space or improve feng shui of your toilet or bathroom. Bathroom above the main entry also has a negative impact. You need to strengthen other areas and the main door for proper inflow good feng shui energy. 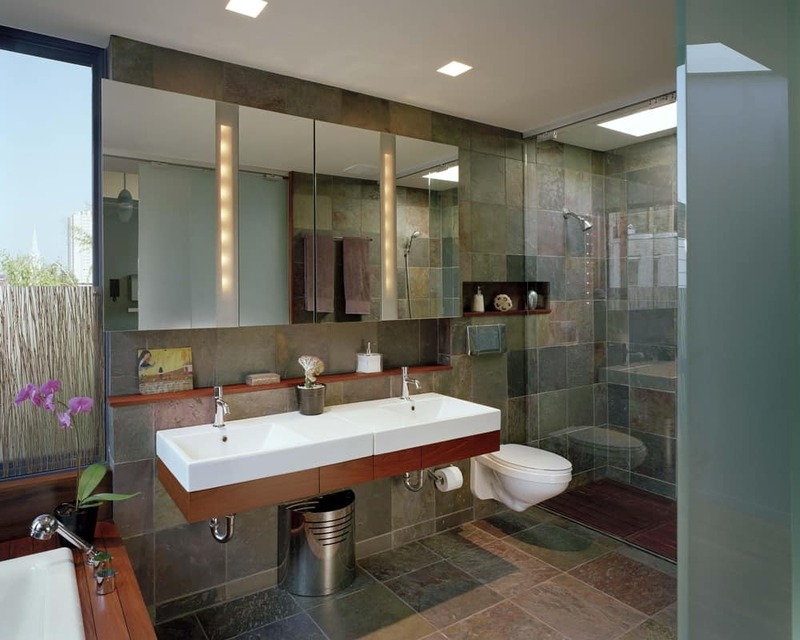 Also, consider the bathroom remedies in feng shui for a proper balance of the good energy. The good Chi energy will flow upwards without maintaining a proper balance of good energy in your area for the main entrance. 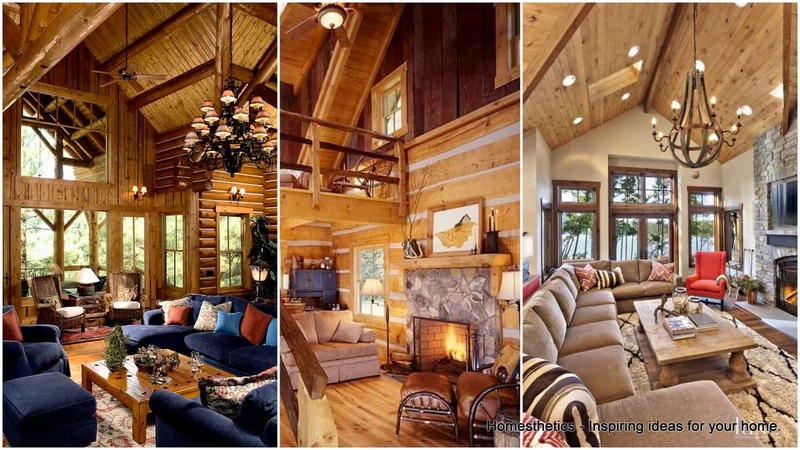 Usually, you have bedrooms in the upstairs, and so, the living or dining area will have no good energy. Moreover, it creates a pushing movement of energy which will act in a way to push the good energy out of the house. For remedies, it is best to consult a feng shui expert for cures. Mirrors can work greatly to maintain a proper balance of good energy in your home, but ideal positioning is very crucial. 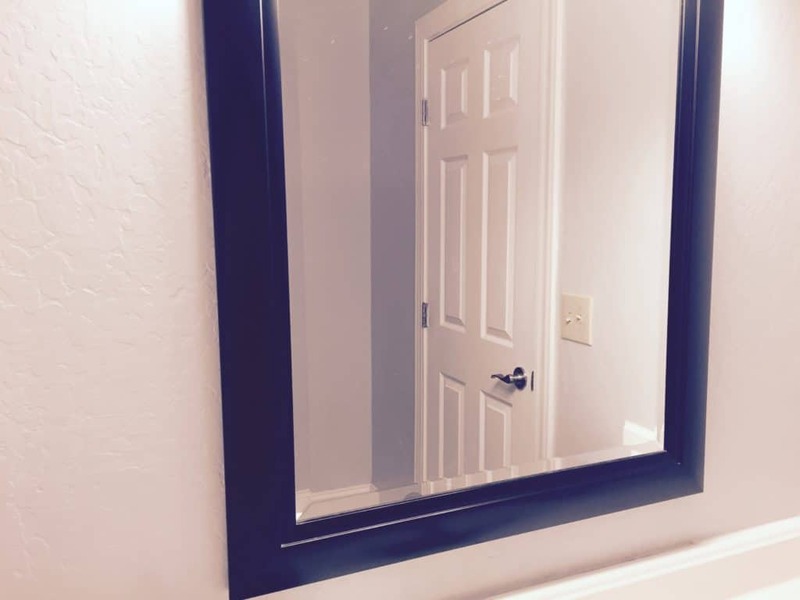 If a mirror is placed in front of your main door, the positive energy entering into your home will be pushed back resulting in no flow of energy. So, it is highly recommended not to keep a mirror facing the main entrance and also, it is bad to keep a mirror facing directly to your bed. 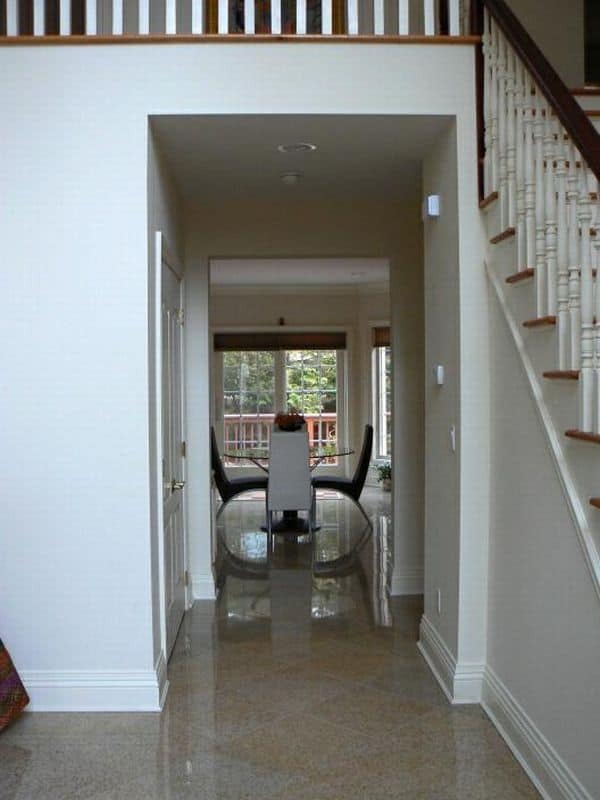 When the positive feng shui energy enters through the main entrance, it needs space to flow properly in your home maintaining a good balance of energy. 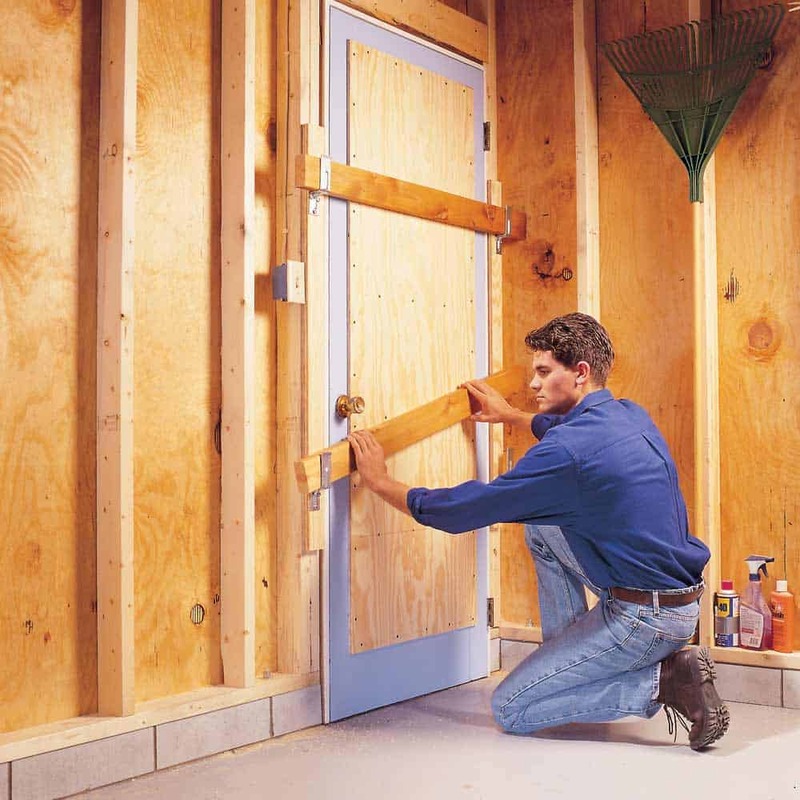 If there is wall very close to the main door, the flow gets obstructed and results in a pushing force backward. 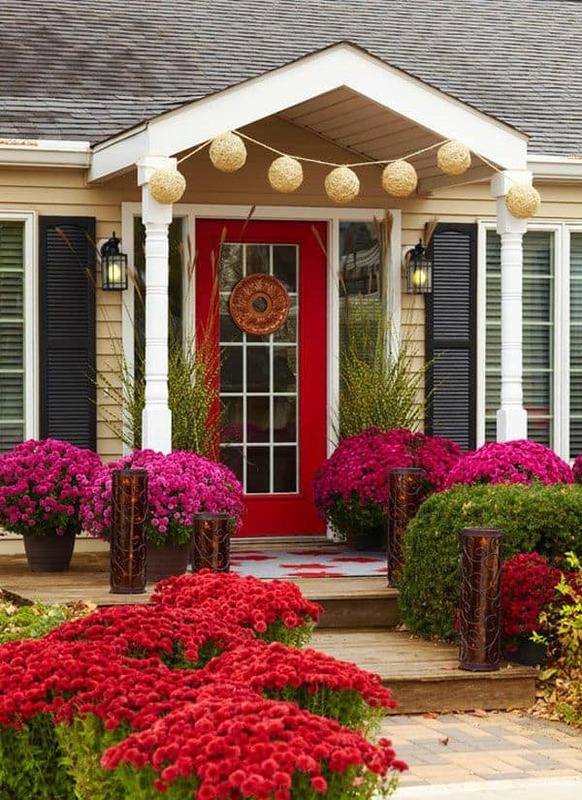 If you have gardens or flowers in front of your main door, it adorns the area which also attracts good energy. However, pointed leaves or thorny plants can create negative energy and so it is important to avoid these plants. Fresh and colorful flowers bring luck, and green plants symbolize richness and abundance. 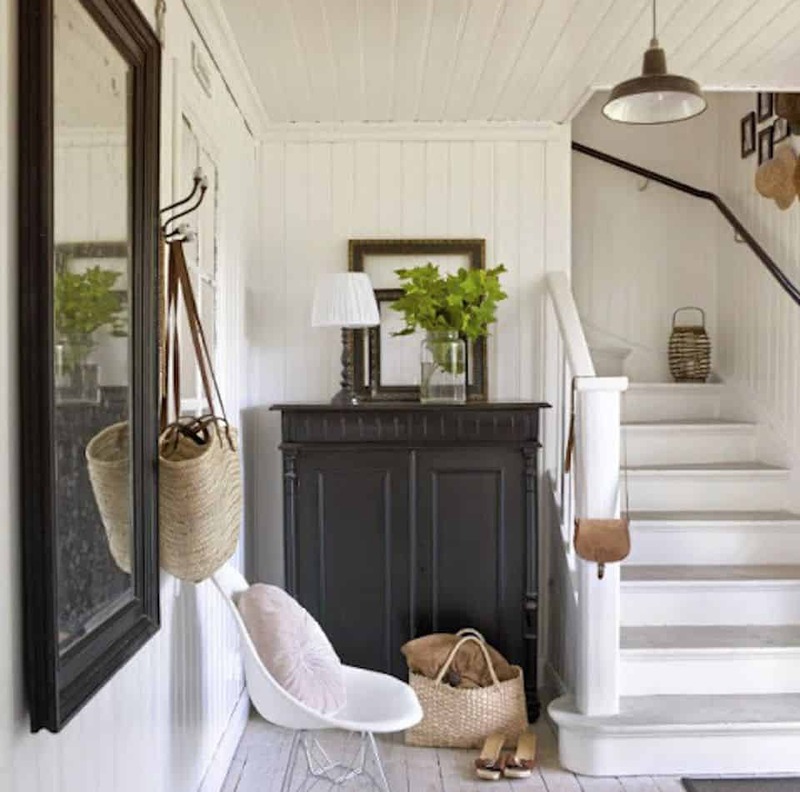 How will it look if the area in front of your main entry is cluttered? You are sure not to feel nice, and moreover, it creates fatigue and frustration evidently making you realize the negative flow of energy in your home. 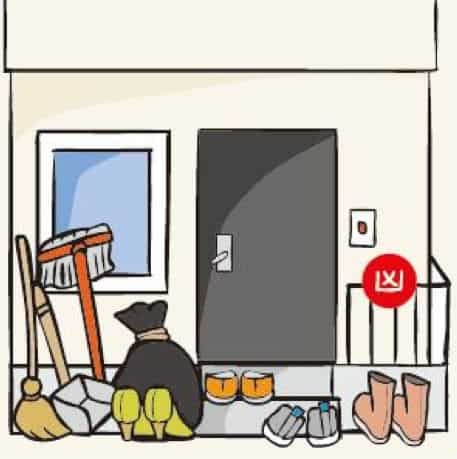 Simply, ensure to keep the main entrance and also the front of your house clutter-free so that good Chi is attracted and flows in your house without any obstacles. Sharp or pointed objects create a negative Chi similarly like pointed leaves or thorny points. So, it is important to avoid keeping sharp or pointed objects especially facing towards the front door which turns the positive Chi into negative energy. Pointed objects include triangular roofs, electric poles, etc. Some feng shui experts suggest using mirrors in proper positions to nullify the negativity with the reflection. If a kitchen faces the front door, the good Chi entering through the main door gets destroyed by the fire while cooking. In this process, some experts tell that the occupants face problems with saving money and expenses. There is no real remedy for this issue and reconstruction is recommended. 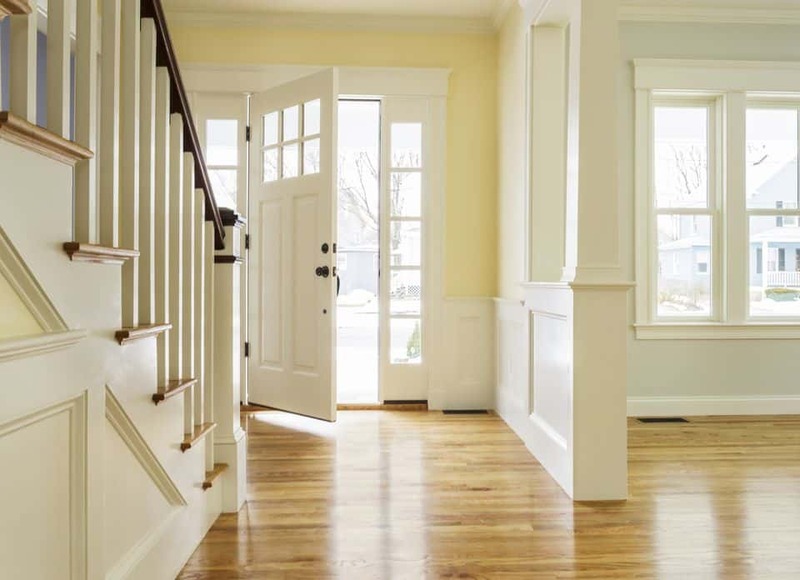 The problem with doors of other rooms facing the main door is similar to the problem with staircase facing the main door. The remedies are also similar, and so you can add heavy furniture or place plants to obstruct the flow of the energy directly to the only specific room. 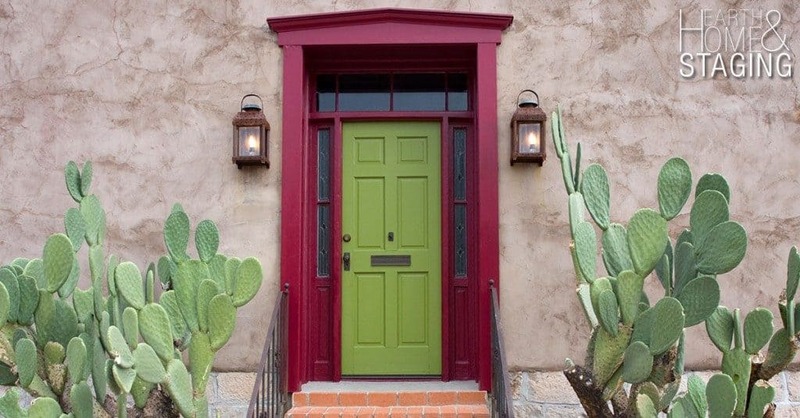 Colored main doors can also make it attractive, attracting positive Chi. 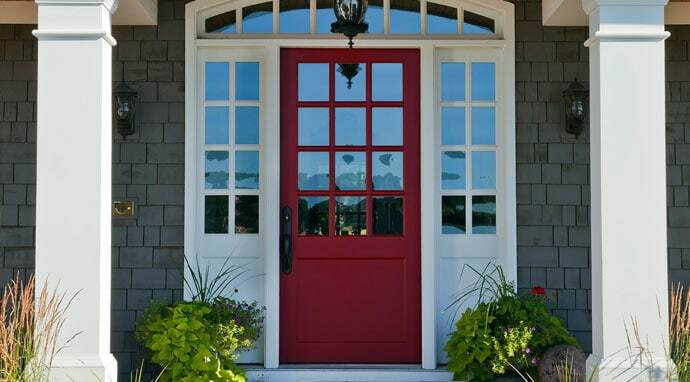 Based on the direction in which your main door is facing, choose a color so that best energy is harnessed. So, if your main door is facing the east, choose a color from brown, black, blue and green symbolizing wood element, and the worst colors will be red, orange or purple in this direction as they symbolize metal and fire elements. Security is of primary importance and your main door should be made of good materials to be safe. 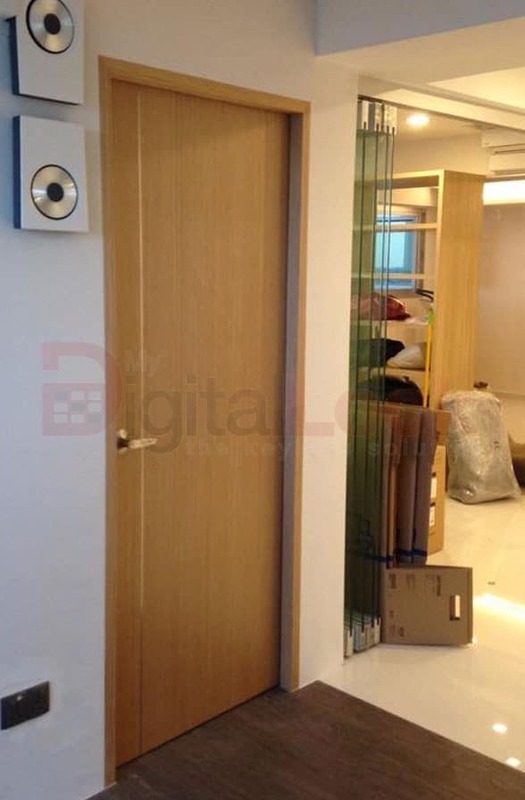 Wooden doors are mainly preferred in most houses. 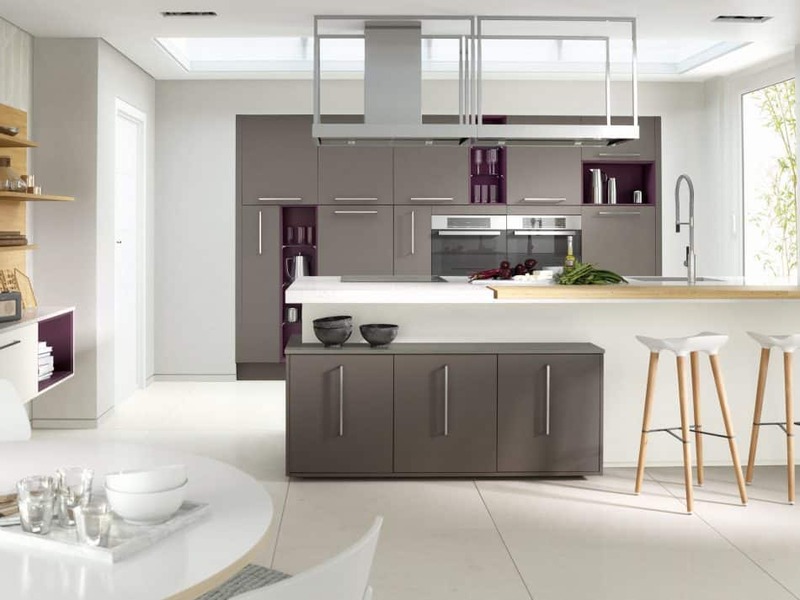 Metals are also used but more maintenance is required for metallic doors. Make sure that they are well-maintained to be attractive and do not make any squeaking sound when opening or closing the door. This sound actually turns the positive Chi into negative making it important to add grease often on the hinges. Reading the Bagua map is important to understand the energies of any given space. The energy map can be divided into eight segments based on the directions, and each segment represents an aspect of life. North corresponds to career, east to health, south-east to money, south to fame, south-west to love and relationships, and west to creativity. The main entrance is an important factor in determining flow of energy. However, a single way or consideration can either make or break the positive energy flow from your main door. Either of the factors can outweigh the others. So, it is vital to ensure all the considerations to create a perfect harmony.